While Beauty and the Beast is a tale as old as time, the fact is Beast may have violated some historically recognized criminal law. Most jurisdictions recognize claims for false arrest, also referred to as false imprisonment. For those familiar with the 1991 Disney animated film, Beast goes through a journey of self-discovery that ends with him becoming a much better person at the end. 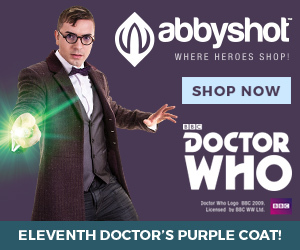 This change in character doesn’t absolve him of his earlier crimes though. As you will recall, when Maurice, Belle’s father, was traversing the forest he fled to the safety of Beast’s castle to escape the wolves chasing him. Although he alerted the residents to his presence, Beast chose not to reveal himself at first. 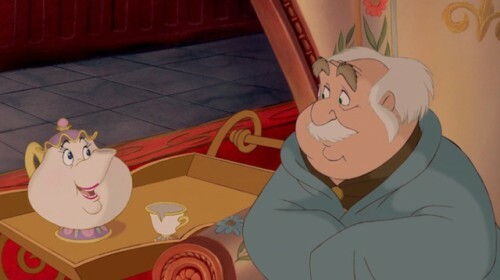 Lumiere, Mrs. Potts, and Chip, against the advice of Cogsworth, proceed to provide Maurice with shelter and tea. It is at this point that Maurice comes face to face with Beast. Promptly afterward he is thrown into a dungeon with as much thought as Lumiere put into dating a presumably flammable feather duster. By detaining Maurice, Beast may be guilty of what Connecticut calls false imprisonment. False imprisonment is the unlawful restraint by one person of the physical liberty of another. Felix v. Hall-Brooke Sanitarium, 140 Conn. 496, 499, 101 A.2d 500 (1953). To prove a claim of false imprisonment, the Plaintiff must be able to show, (1) that his or her physical liberty has been restrained by the defendant, and (2) that the restraint was against his or her will. Lo Sacco v. Young, 20 Conn. App. 6, 19 (1989). As to the first point, it shouldn’t be too hard for Maurice to show that his physical liberty was restrained. A quick look to his predicament after entering the castle shows him confined behind bars in one of the castle’s holding cells (which should call into question how often this was occurring). 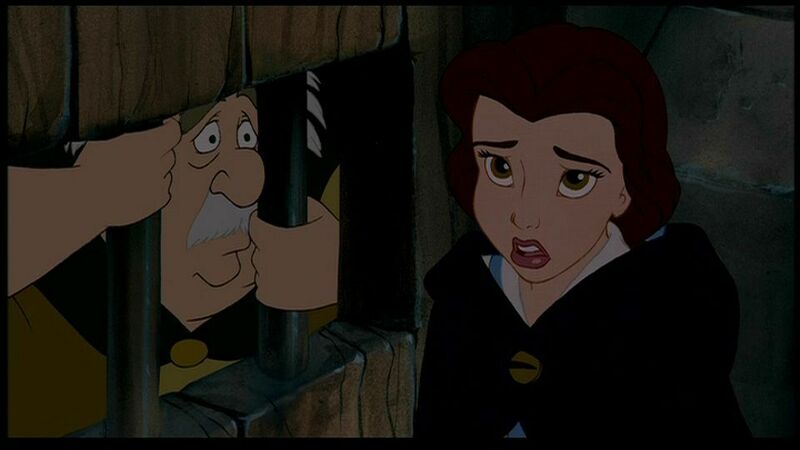 As to the second point, whether or not this was against his will, this is evidenced in the conversation Belle had with Beast to release her father. Belle asks Beast to release him, and Beast promptly accuses Maurice of trespassing. Beast then refers to Maurice as his prisoner. It’s apparent at this point that Maurice was being held against his will. However, Beast may have a point in calling out Maurice for his trespass. Since Maurice clearly went past a gate which was designed to exclude intruders, and he remained in the castle without being licensed or privileged to do so, he may be liable for trespass. Connecticut General Statutes 53a – 107 to 109. However Connecticut General Statutes 53a-110 provides for affirmative defenses to criminal trespass, which include that “the actor reasonably believed that the owner of the premises, or a person empowered to license access thereto, would have licensed him to enter or remain.” The tricky issue here is whether or not Lumiere, or anyone in the castle could have given Maurice license to be in the castle. Even more of an issue is that, at that point per the power of the witch, no one in the castle was actually a “person” so Maurice’s defense may fall flat. Beast could also claim that Maurice is guilty of violating statutes for home invasion or burglary. This would seem apropos as both would involve Maurice entering, or remaining unlawfully in a dwelling, with the intent to commit a crime therein; burglary would have the added element of Maurice coming under the cover of night. See Connecticut General Statutes 53a-100aa; see also Connecticut General Statutes 53a – 101. The entering element would certainly be satisfied, as would the “at night” element. However, Maurice would have to have intended to commit a crime. He would likely not be found to have the proper mens rea for this, as he himself thought he was being properly invited in by the staff of the castle. Without establishing the requisite intent to commit a crime, Maurice would not succumb to these claims. Even if Maurice were found guilty of criminal trespass, this does not mitigate charges against Beast for false imprisonment. Beast may think that he was somehow able to perform a citizen’s arrest for Maurice’s wrongdoing, but he would be mistaken. The law for a citizen’s arrest is clear under Connecticut General Statutes 53a-22. Pursuant to the statute a private citizen may use reasonable force in arresting an individual whom he reasonably believes has committed an offense. State v. Smith, 63 Conn. App. 228, 238 (2001). Here Maurice would have committed an offense, however the statute also requires that the offense constitute a felony. Under Connecticut law though, all forms of trespass are misdemeanors; thus, even if Maurice committed trespass against Beast, Beast would still not be justified in detaining Maurice. As a result, Beast would be susceptible to Maurice making a claim of false imprisonment. False imprisonment is an intentional tort, the remedy for which is an action for trespass. Green v. Donroe, 186 Conn. 265, 268 (1982). Ultimately, Maurice may be able to claim trespass against Beast, as a remedy for his false imprisonment, despite the fact that Maurice himself may be guilty of trespass. The fact that Maurice was later released does not extinguish the liability Beast would have for any term of imprisonment. Sure Belle and Beast may live happily ever after, but that won’t necessarily stop Maurice from taking Beast to court. In the grand scheme of things, having to pay out a settlement or even a jury verdict because of how you treat the people that come to your door for help is probably a lot easier to stomach than some quasi-botanical curse. Was it Robbery when Scott Lang took the Ant-Man suit? What’s Wrong with Super-Heroes Having Secret Prisons?